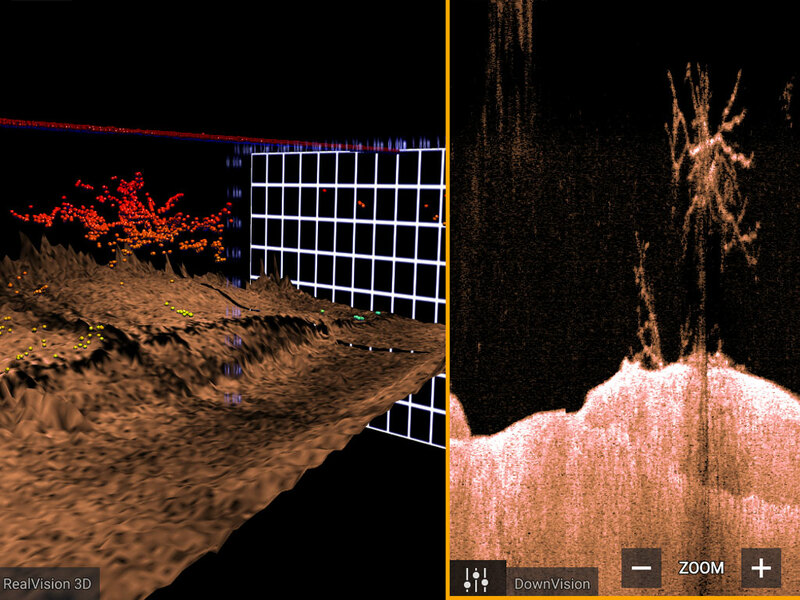 Easily identify structure and locate fish with the life-like clarity of RealVision� 3D sonar. 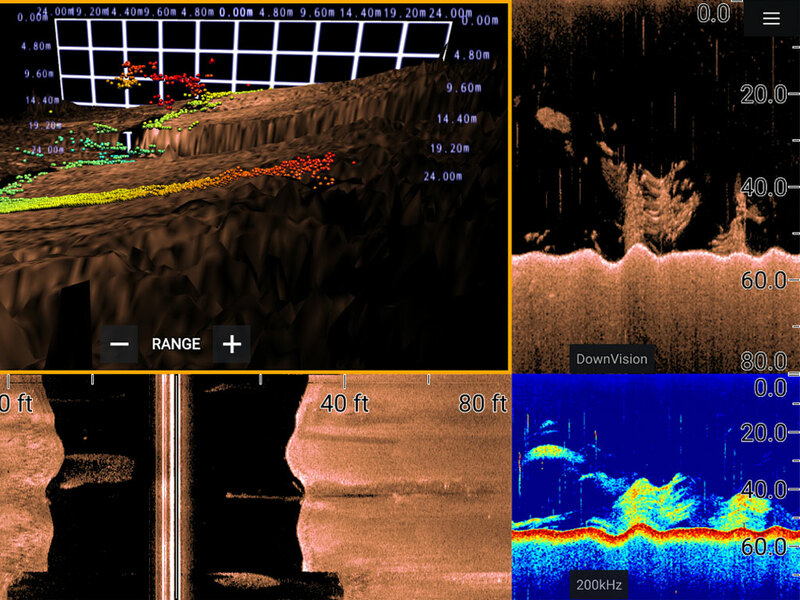 Transmits on 60 different frequencies for the most life-like sonar imagery and simply the best fish targeting � hands down! 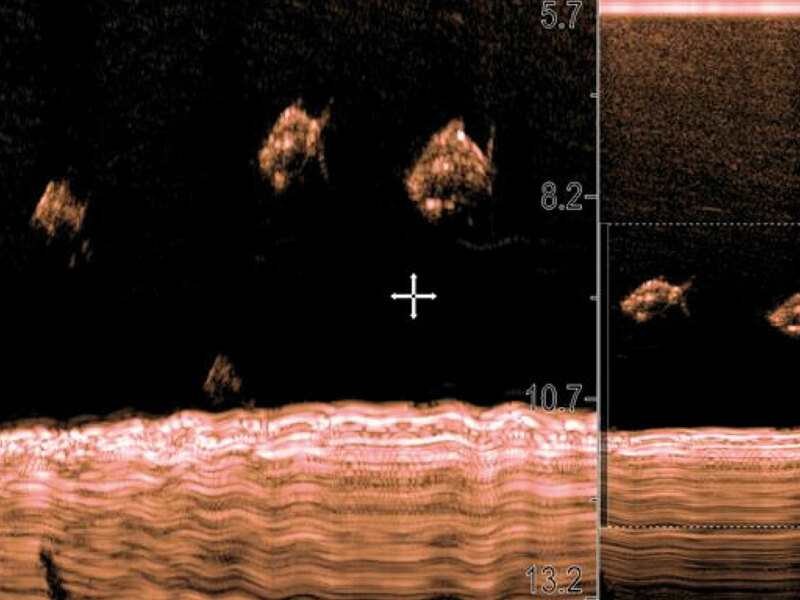 Exclusive FLIR ClearCruise� thermal video analytics technology actively monitors the scene and provide alerts when any non-water objects enter the camera�s field of view. E70367?02 is also supplied with a DownVision? CPT-100DVS transducer and associated fittings. E70367?03 is also supplied with a RealVision? 3D RV-100 transducer and associated fittings.